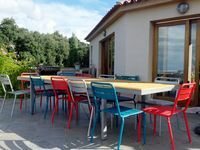 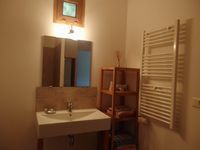 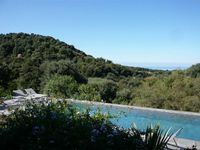 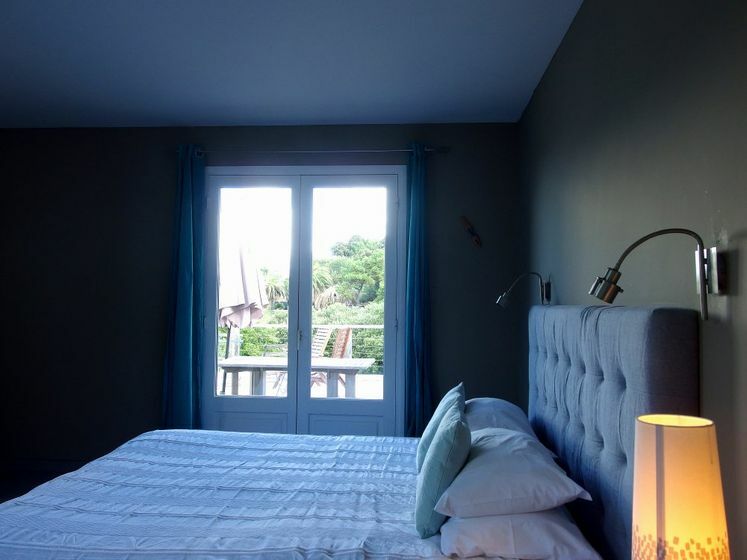 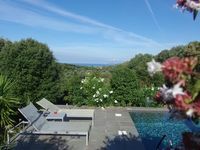 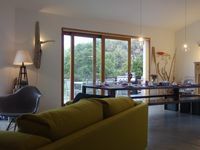 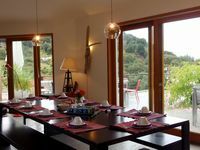 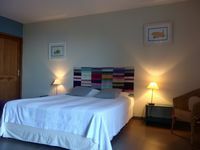 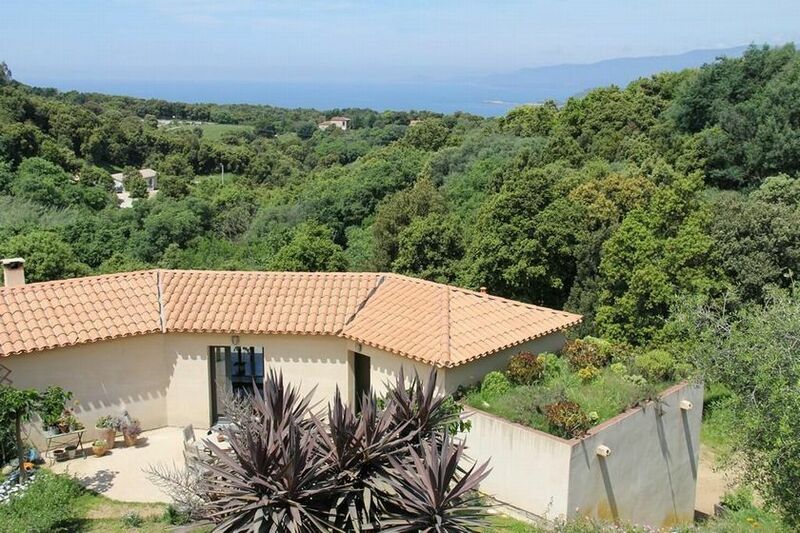 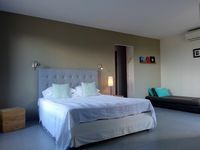 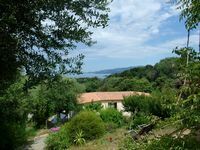 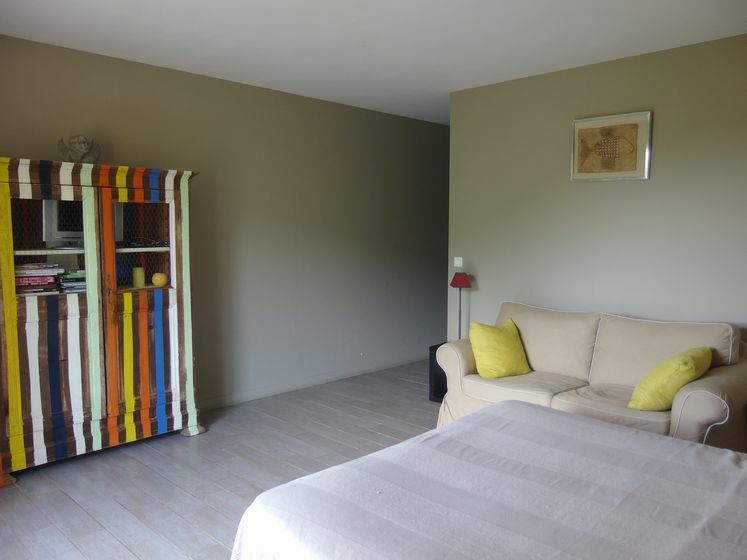 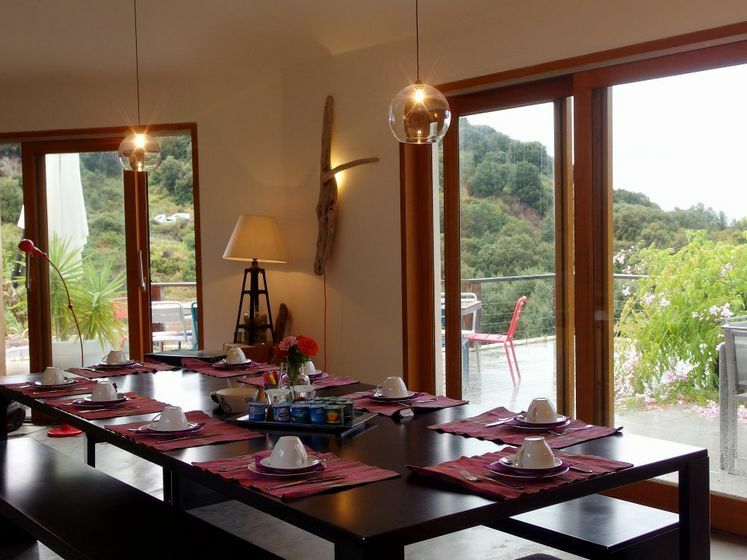 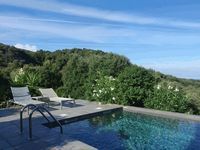 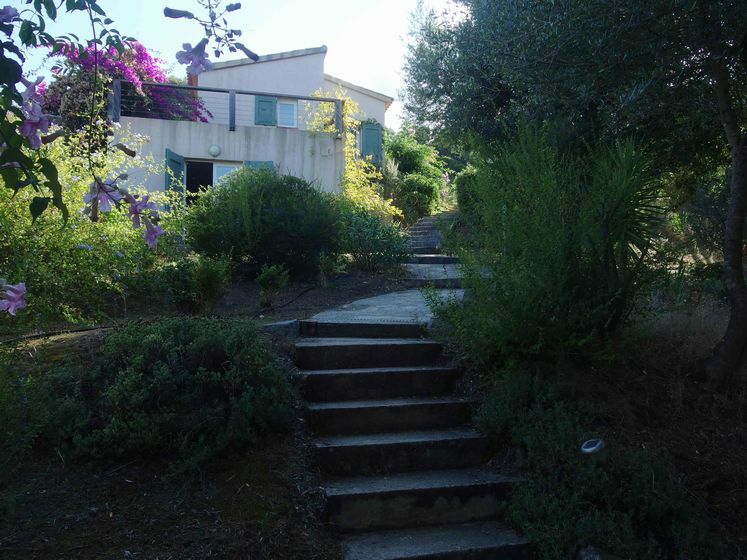 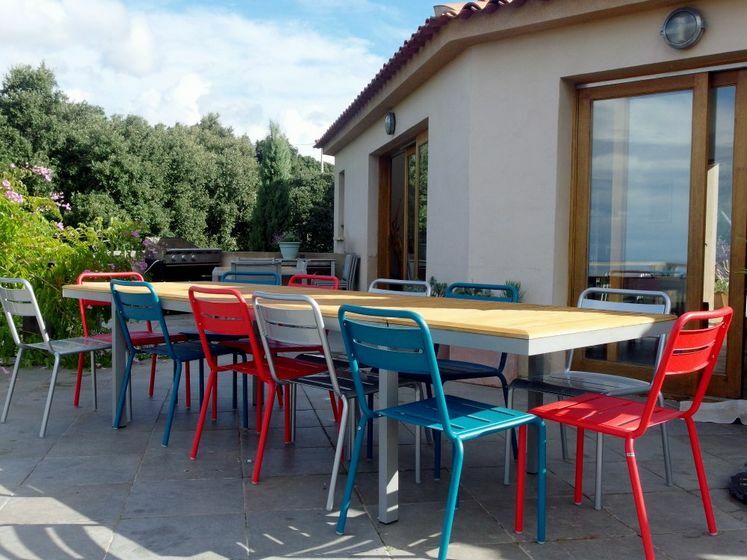 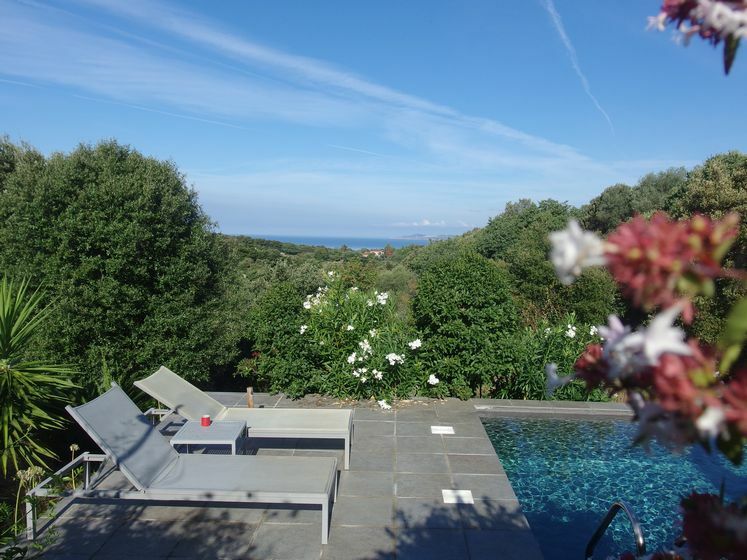 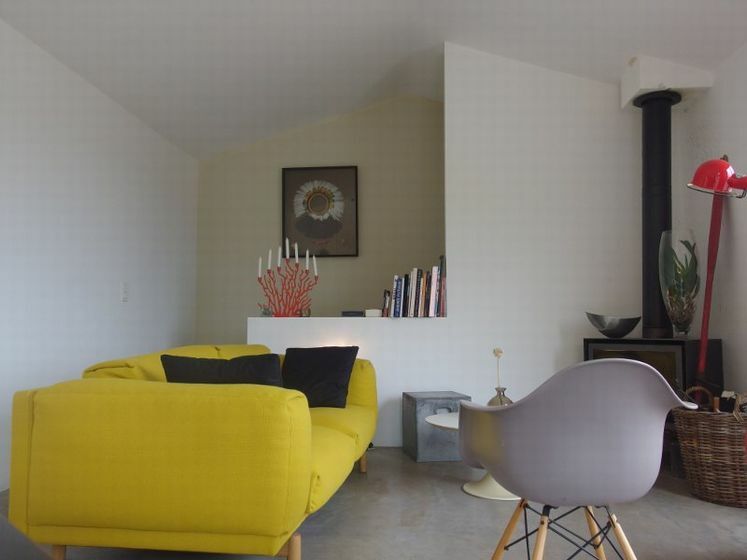 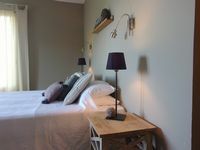 Located in Southern Corsica,20 minutes away from Ajaccio, « Le Ruone » guest-house welcomes you in 5 spacious ensuite bedrooms in contemporary style. 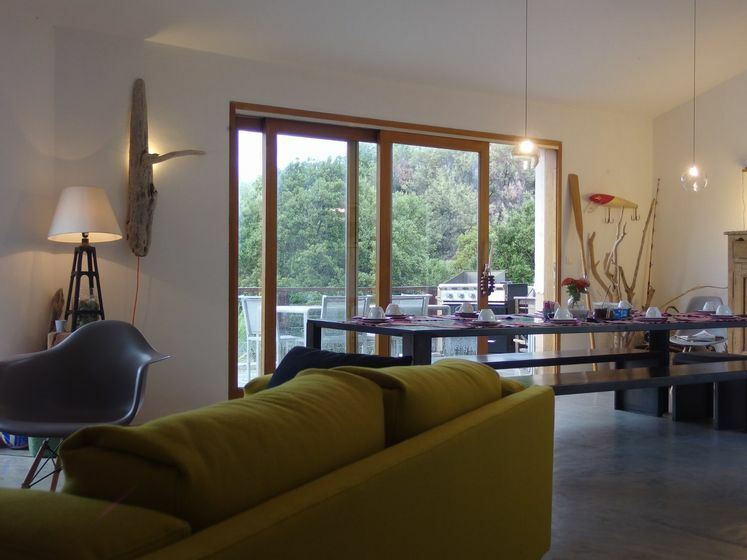 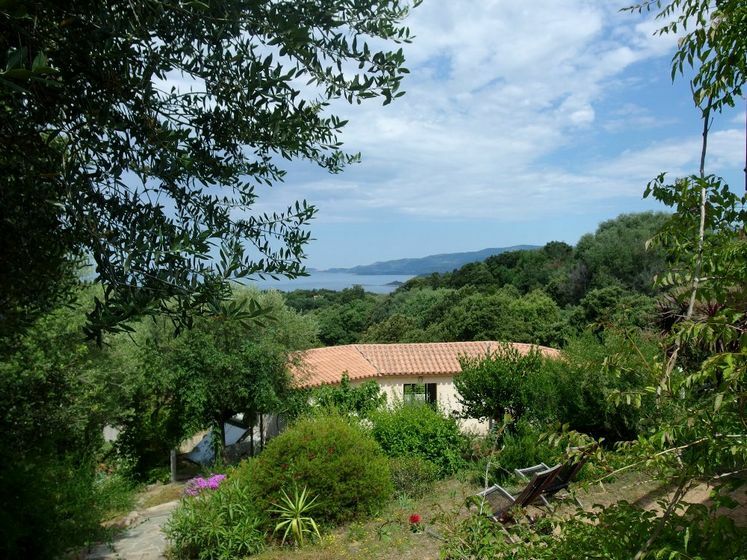 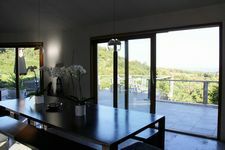 Nestled in the verdant Cinarca valley, It offers a magnificent view over the Gulf of Sagone.. 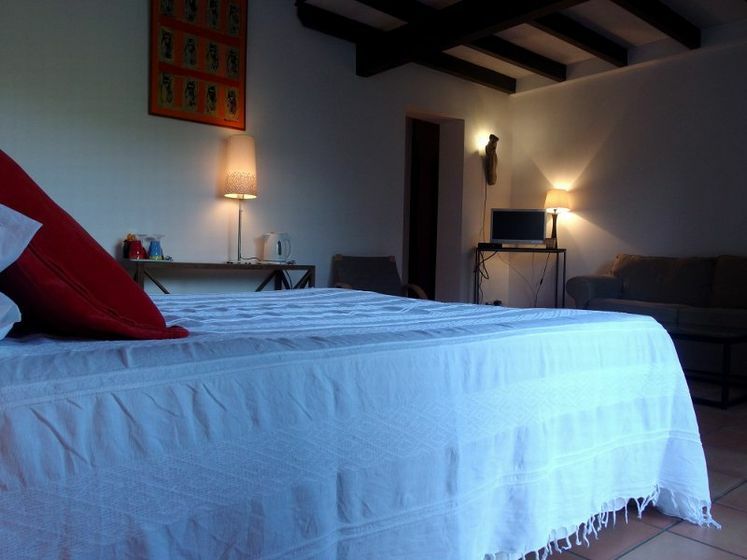 Swimming pool, Air conditioning and wifi. 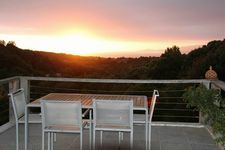 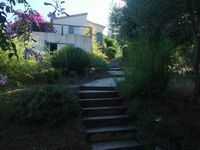 Many beaches, creeks, activities shops and restaurants only 2 minutes drive away.